Current world champions New Zealand will field the most experienced starting side in international history when they lock horns with Argentina at Wembley later today. Steve Hansen’s team will feature 1,013 international caps amongst the starting 15, plus 316 more available on the bench. 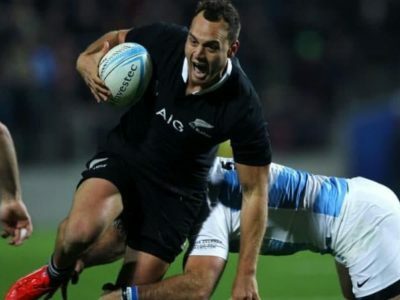 By contrast, the South Americans, who have fallen short of a victory against the All Blacks in all of their 21 previous meetings, have opted to field seven World Cup debutants in their starting XV. Eight of the New Zealand XV started the 8-7 win over France in the World Cup final four years ago and Hansen has a settled squad, making just one change to the side which beat Australia five weeks ago, with 32-year-old flanker Jerome Kaino replacing Victor Vito, who drops to the bench. Argentina’s last game saw a 26-12 home reverse against South Africa and Pumas boss Daniel Hourcade has made five changes to that side. 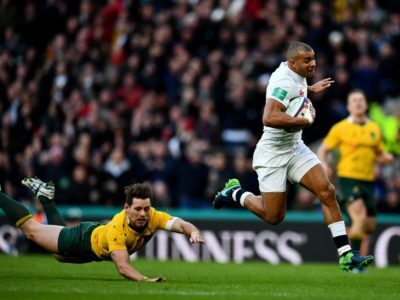 This afternoon’s clash sees a coming together of two teams who have become increasingly familiar with each other in recent years, with both sides competing in the Rugby Championship, something which Hansen admits will help provide a sterner test than the majority of their previous meetings. “We have the utmost respect for Argentina,” Hansen said. “We know a lot more about now because of their involvement in the Rugby Championship. His Argentina counterpart Hourcade is realistic about the challenge ahead, but remains in bullish mood ahead of their World Cup opener. 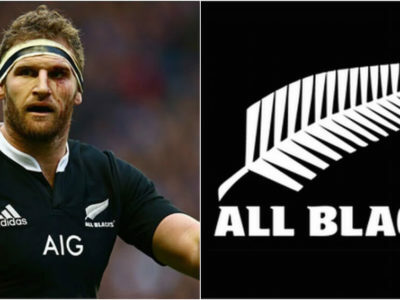 He commented: “We know the All Blacks are the best team in the world but we are going out to try to win. The All Blacks are the only top-tier nation Argentina have never beaten, suffering 20 defeats and picking up just one draw, 21-all in 1985, and form suggests that is unlikely to change with the Champions losing only three of their 47 tests since picking up the World crown in 2011. 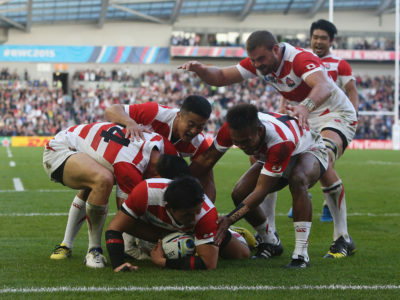 If the South Americans are going to follow in Japan’s historic footsteps and pull off the latest 2015 World Cup shock, their forward pack and ability to create rolling mauls will be key. However, New Zealand’s ominous form and hard-nosed attention to detail should ensure the ever-improving Pumas are kept at arm’s length.